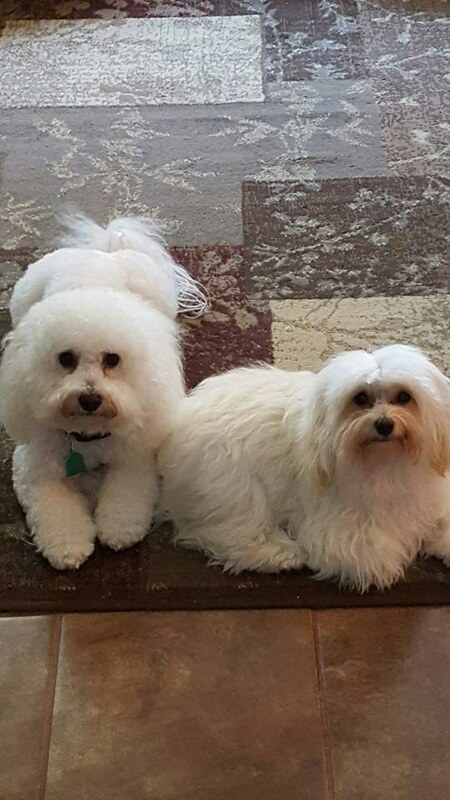 These fluff balls sure know how to work their way into our hearts! One of the most common problems for dog lovers is that they are allergic or sensitive to many breeds. 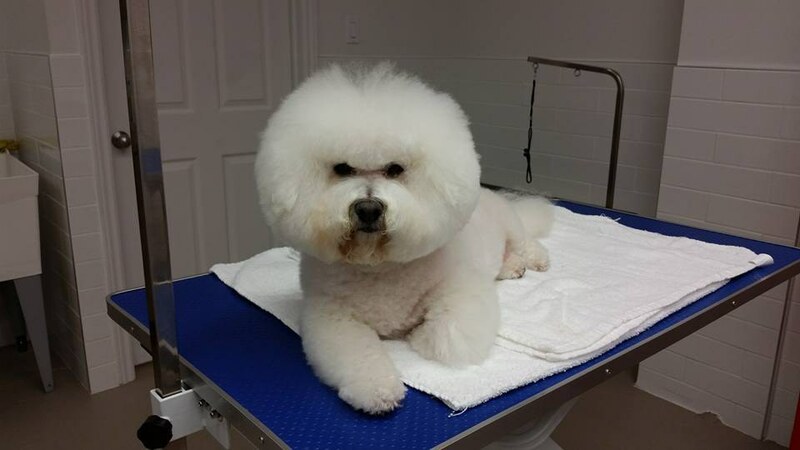 Luckily, the Bichon has hair, not fur which makes them hypoallergenic. 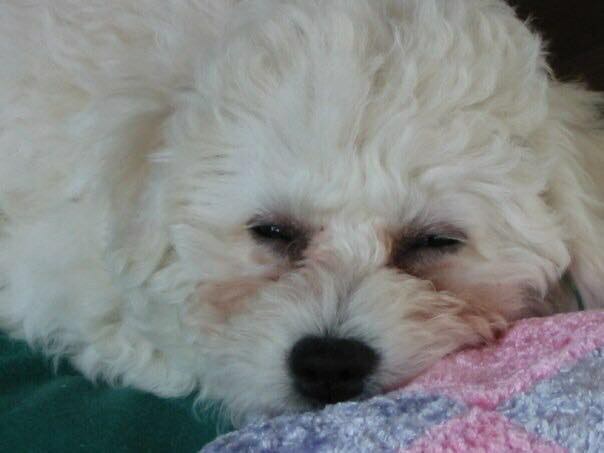 The Bichon Frise is a playful yet gentle sweetheart, making them the perfect family pet for any age. Kids will pair perfectly with the Bichon Frise no matter how old they grow. These pups are the quintessential lap dogs, and enjoy cuddling and sleeping close by. They are big enough to withstand more aggressive cuddling and kisses, but small enough to pick them up when needed. Furthermore, if you are an avid traveler you will be able to make them a carry on item on the plane! Many Bichon dogs perform well in dog shows. Their posture and fancy fur cut put them a step above the rest. They are confident and attention-loving show dogs that oftentimes take home the first place ribbon! These dogs are especially social creatures. 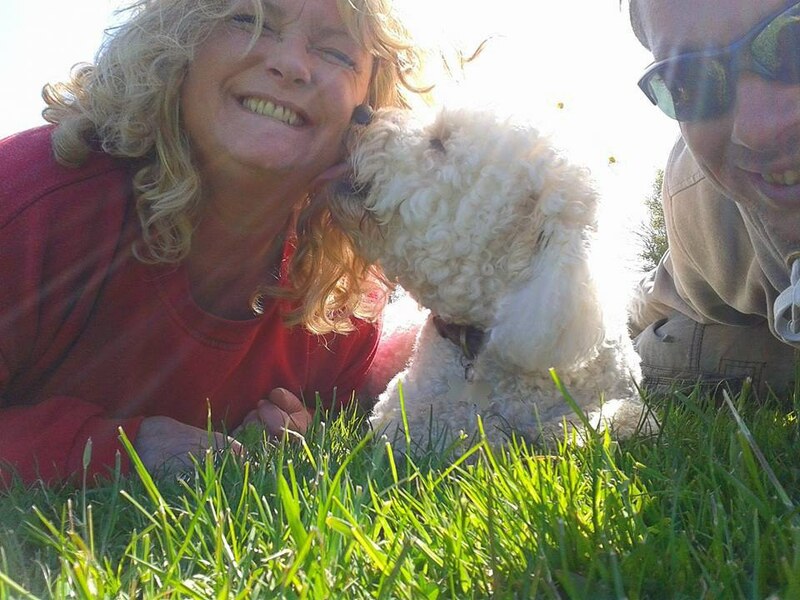 The Bichon Frise gets along with nearly all people and dogs. New guests are welcomed with open paws with a friendly gallop to the door. They will get to know all of your friends and family members personally. As long as you like the person, so will your pooch. 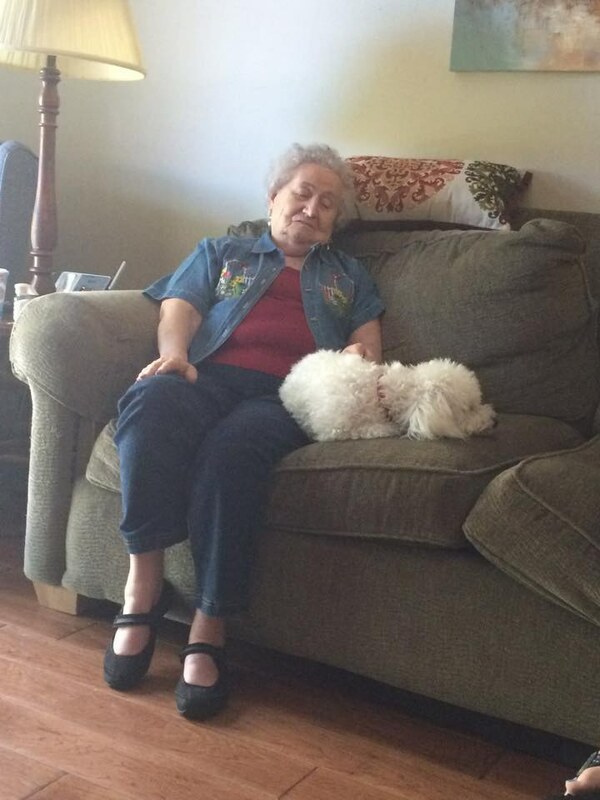 Most owners would say that their Bichon pups are extremely human-like. 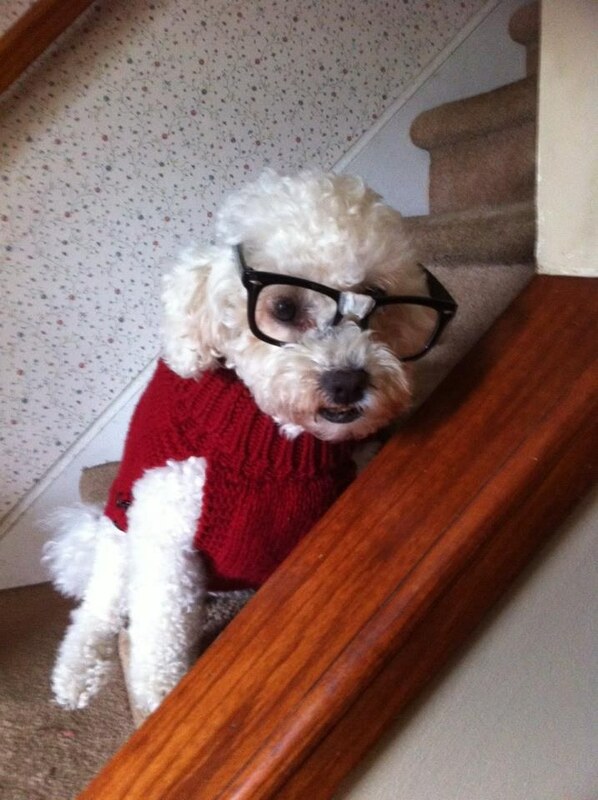 The Bichon Frise loves expressing its emotions and has a certain way about showcasing a sense of individualism! Each pup has a different personality, just like people, and they enjoy sharing that with others. Do you love dogs but dislike the trail of fur many of them leave behind? 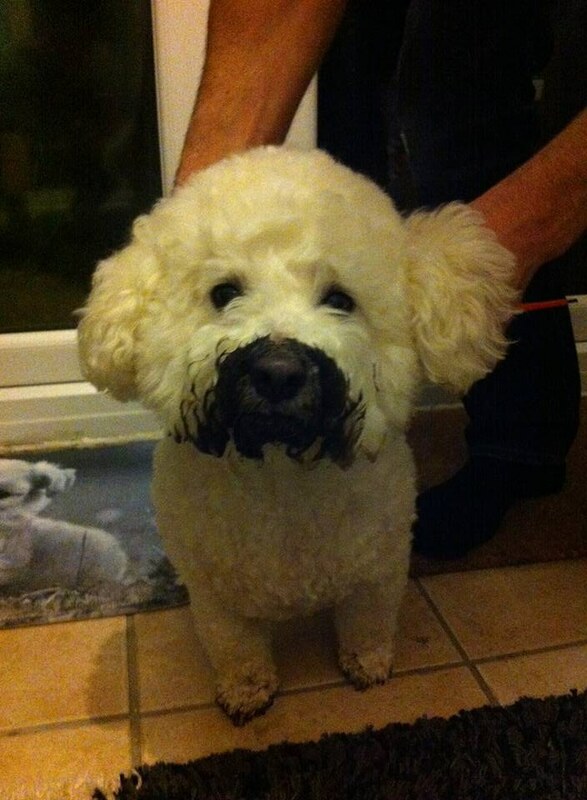 If so, you’re in luck because the Bichon does not shed due to its short hair. This will make cleanliness fairly simple for your home and guests! 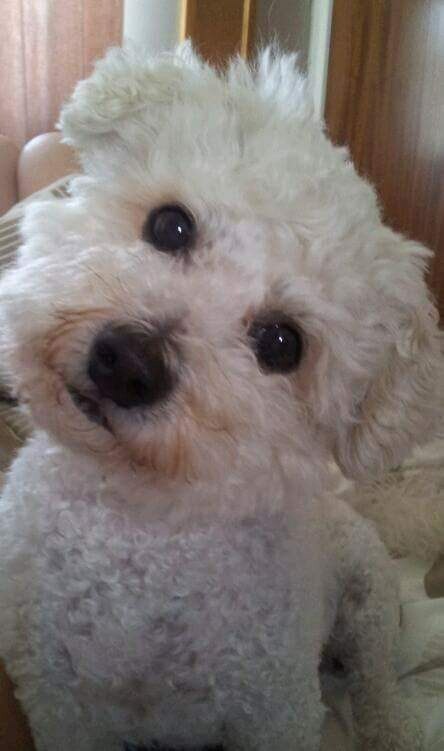 Bichon Frise’s will sense when you’re sad and cuddle with you, and when you are hurt they will take care of you with kisses. They will relieve stress through soft touch. 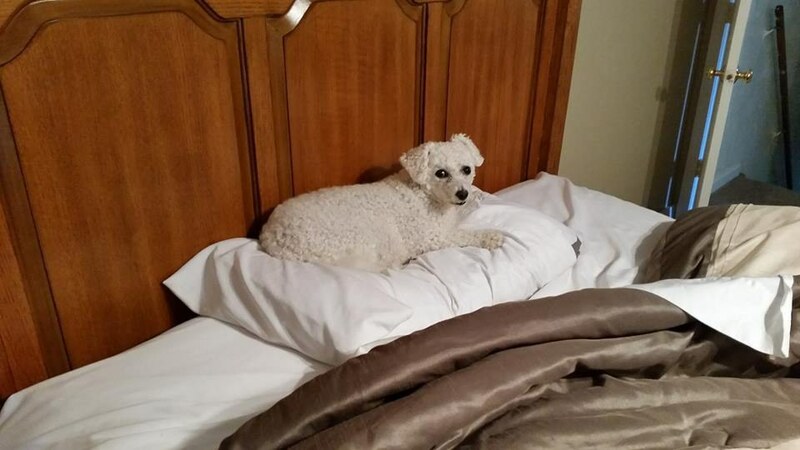 In addition, Bichon dogs are used in more serious situations as well, providing comfort and healing appropriate for a wide array of medical situations. These feisty pups will alert you of any outside person or noise. Plus each Bichon comes fully equipped with an automatic mailman detector, so you will always know when your bills have arrived! 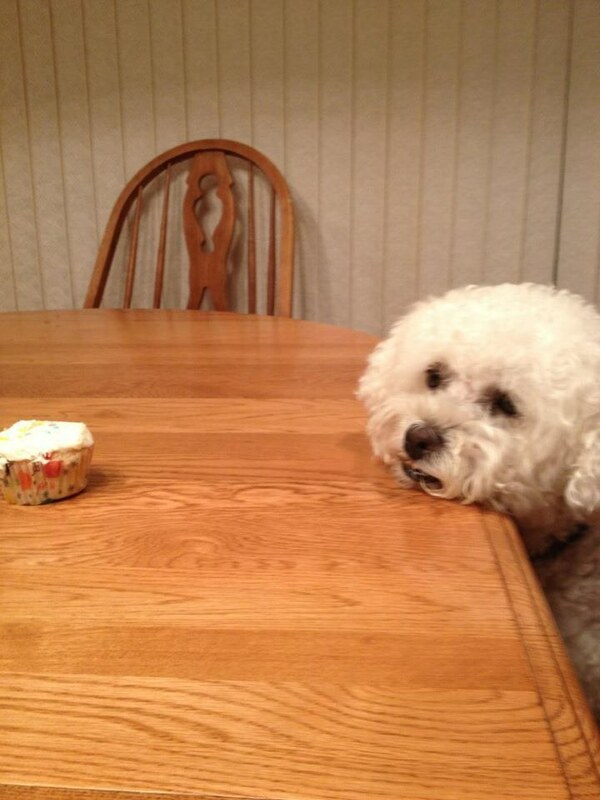 The only thing that Bichon Frise’s love more than people, is food! Begging is an acquired art form. They will do anything for a treat and they know you are a softie for that sweet puppy-dog face! 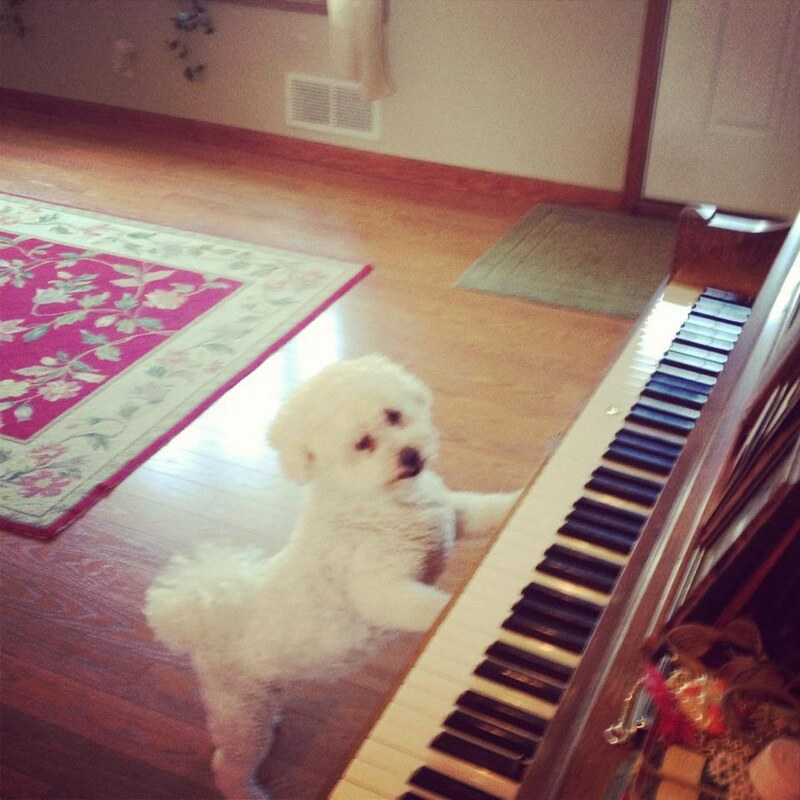 Bichon dogs are natural born performers. 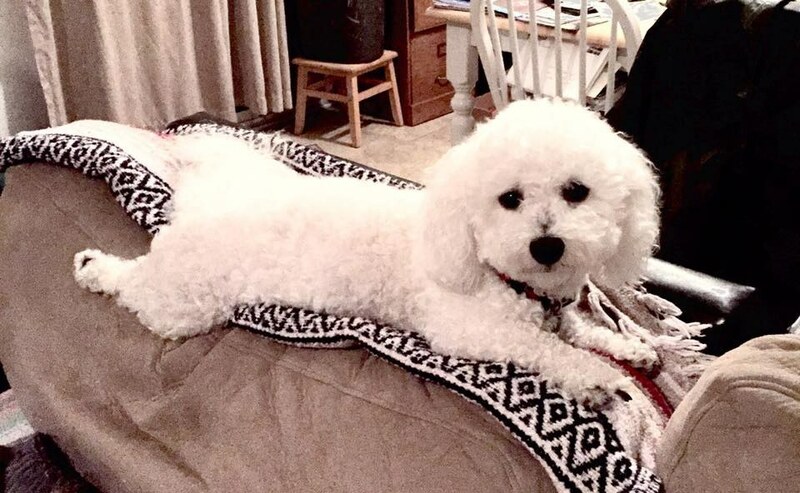 Bichon Frise’s are just as talented in the circus as they are at home. They are often used as circus dogs because they have a deep rooted love of entertainment. 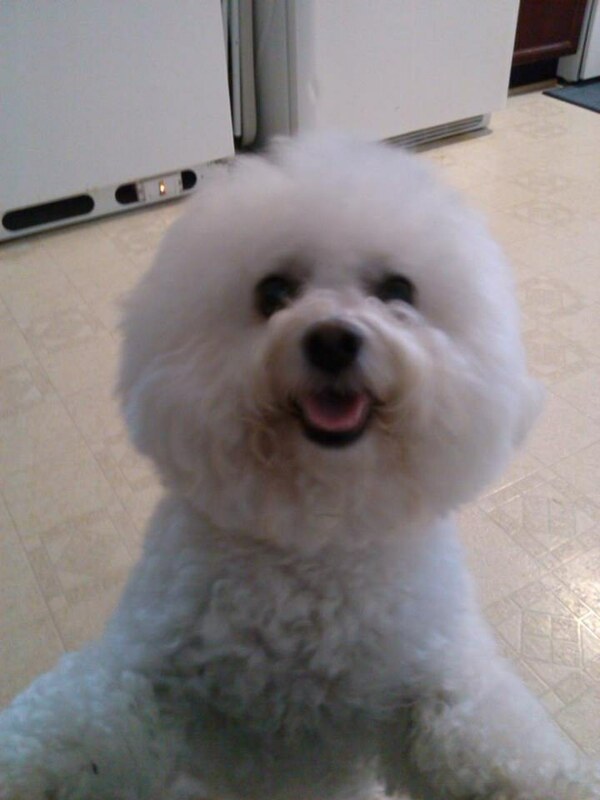 Some Bichon dogs live to pull off tricks, jump through hoops, and entertain! Some may call these fluff balls stubborn. They are independent in their desires. On the plus side, you will explore places you typically would have never walked before. These dogs know that their humans are worth being patient for. 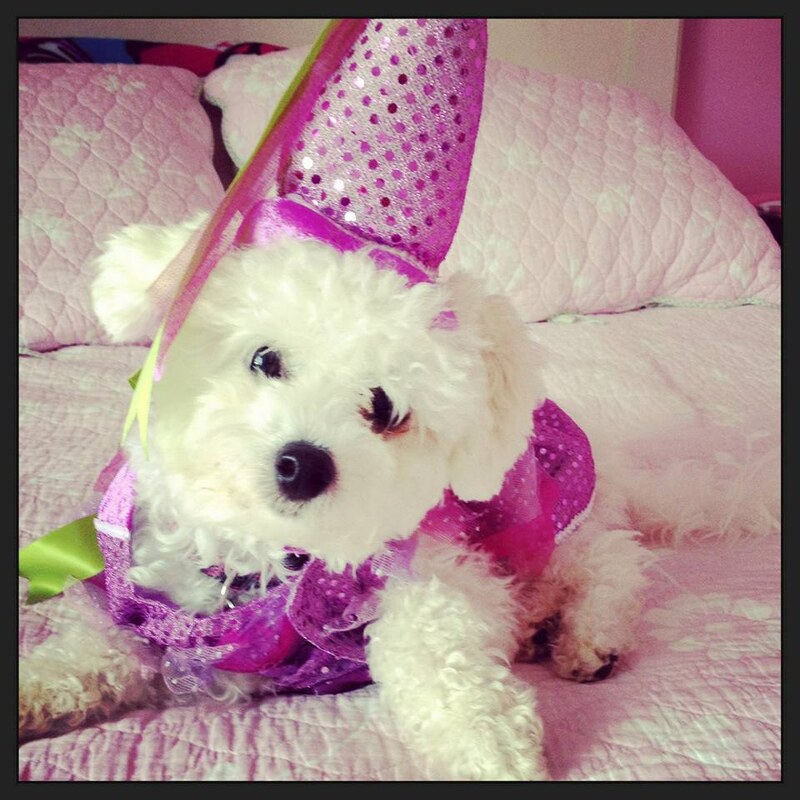 Bichon’s will sit still and willingly allow you to dress them up for fun, or Halloween. They know that you are amused and are willing to put up with the slight inconvenience for your enjoyment. Plus, friends and kids alike will have unforgettable laughs playing dress up with your pup! The faces of these dogs tell it all. They are not afraid to show how they are truly feeling at any time. Whether they show a full toothed-smile, or a loud sigh of exhaustion, you can be sure you’ll always know how your pup is feeling. These dogs love to explore! They will jog, walk, and sniff many new things! 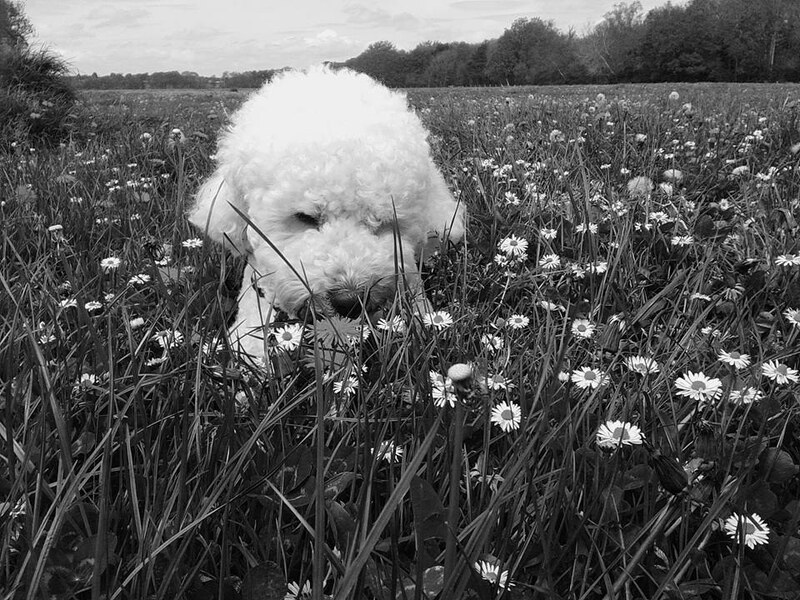 Although they appreciate a good nap and are considered non-sporting, Bichon dogs love to frolic and play! 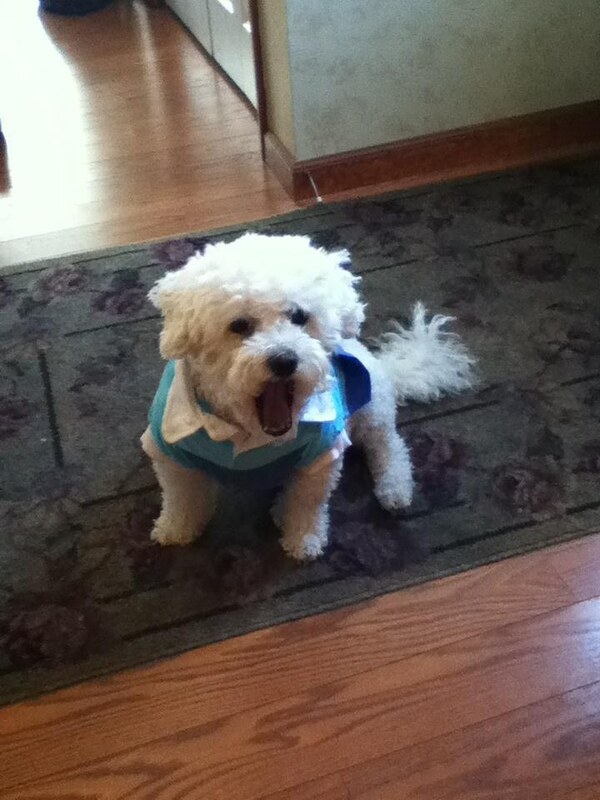 The “Bichon Blitz” is a burst of energy that happens when these dogs feel especially excited and ready to play. During this “blitz” you can find them darting across the rooms at high speeds, and hurdling over household items, such as laundry baskets. Human relationships are not always meant to be. People will come and go as they please. 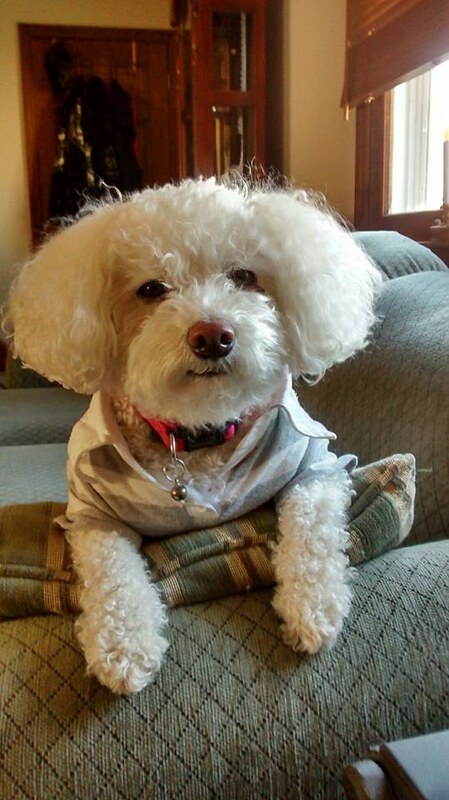 When you need a forever friend you can always depend on the loyal Bichon Frise. Your furry friend for life.